Design: Andrea Lucatello. 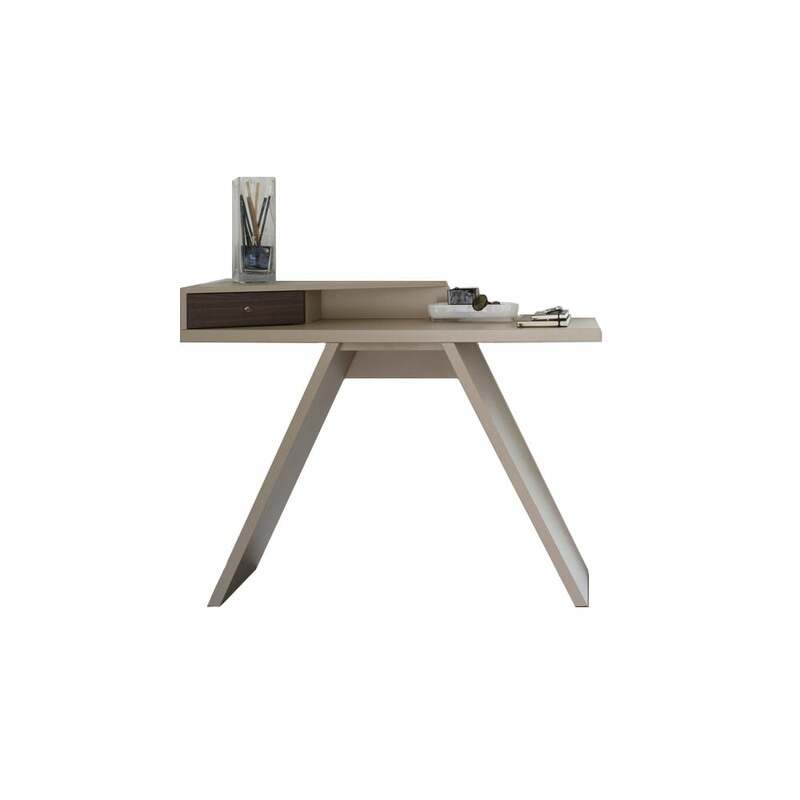 Console with lacquered wood frame, wooden drawer front. Available in a choice of two sizes.